2017 – Festival de Rock Sinaloa – Culiacán, Sin., Mx. 2016 – RotaFest – Tepic, Nayarit, Mx. 2016 – Deshonra y traición tour – Culiacán, Sin. Mx. 2016 – Deshonra y traición tour – Guadalajara, Jal. Mx. 2016 – Deshonra y traición tour – CDMX, Mx. 2016 – Deshonra y traición tour – Puebla, Puebla. Mx. 2016 – Deshonra y traición tour – Obregón, Son. Mx. 2016 – Deshonra y traición tour – Hermosillo, Son. Mx. 2016 – Panorama Fest 2016 – Culiacán, Sin., Mx. 2015 – Festival de Rock Sinaloa – Culiacán, Sin., Mx. 2014 – Milicia Infernal – Naucalpan, Edo de México, Mx. 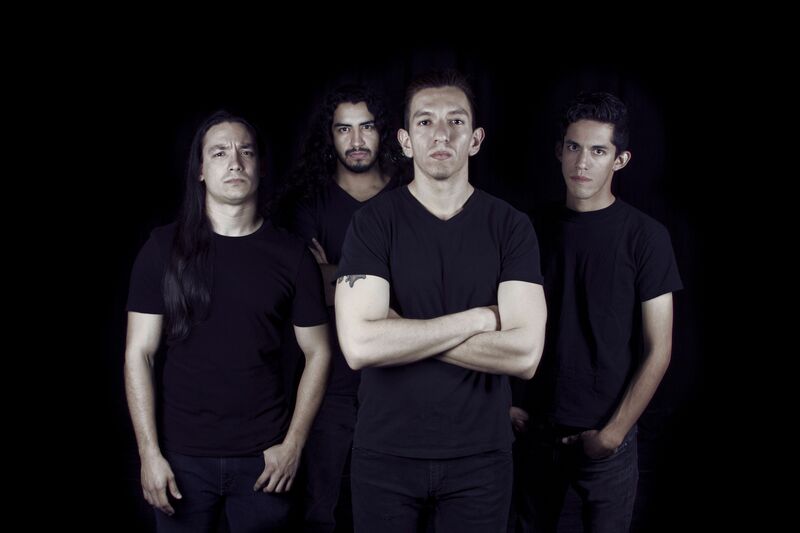 In the heat of the summer of 2009, Mexican thrash metal band Centauro was born. Hailing from ​Culiacán, Sinaloa, they took their name from famous Mexican revolutionary fighter Doroteo Arango (Pancho Villa) a.k.a. “El Centauro del Norte”. Staying true to their roots, they write lyrics exclusively in Spanish broaching themes including politics, religion, lust, laziness, misery, death, joy and criticism of society. ​Their sound is well worked classic thrash intertwined with a hearty sample of elements from several metal subgenres, most notably, black and death, creating a recognizable, deep and unique sound. ​The band brings a contagious energy to the stage putting emphasis on having fun and interacting with the crowd while playing quality music. Centauro’s latest self-released album “Daño Colateral” was unleashed digitally April 21, 2018 on Spotify, Bandcamp, Amazon, iTunes, Google Play and will be available on CD as of June 30, 2018 through Bandcamp and Mexican distributor Ablaze Productions. Focusing on creating original thrash infused metal they have found recognition both locally and abroad. Over the course of nine years they have unleashed eight releases, 2 EPS (Enraizados – 2010, Oligarquía – 2014), a demo (Vía Agresión – 2011) and 3 full lengths (Devastación Total – 2013, Ciénagas Del Engaño – 2015, Daño Colateral – 2018). Their sound is well worked classic thrash intertwined with a hearty sample of elements from several metal subgenres, most notably, black and death, creating a recognizable, deep and unique sound. Staying true to their roots, they write lyrics exclusively in Spanish broaching themes including politics, religion, lust, laziness, misery, death, joy and criticism of society. 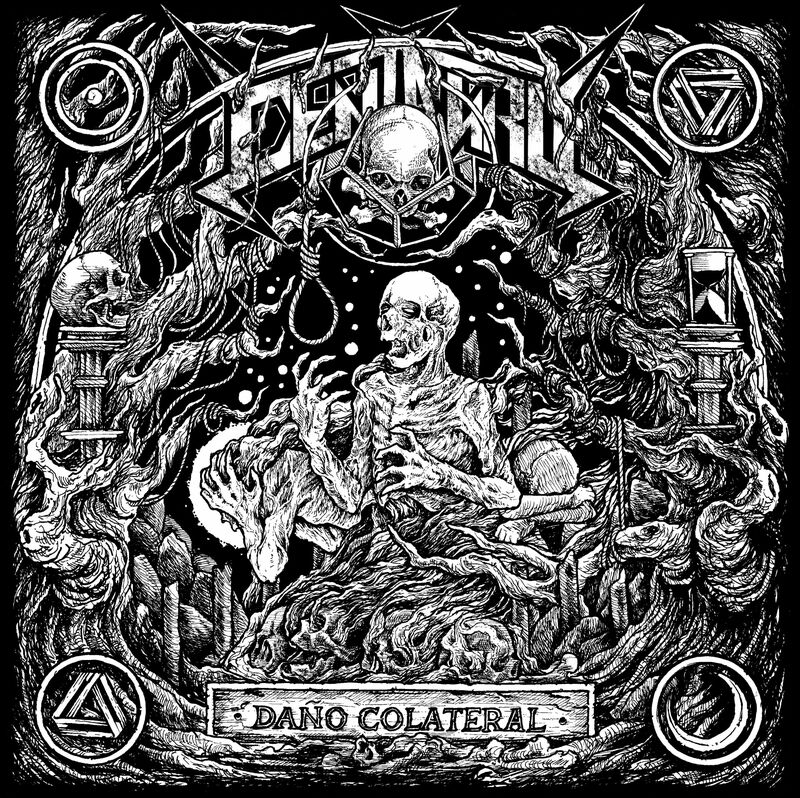 This fresh take on thrash metal can be described as aggressive, melodic, and unique. The band brings a contagious energy to the stage putting emphasis on having fun and interacting with the crowd while playing quality music.